*Sweetened mostly with bananas, Meagen knocks this “chocolate” zucchini bread out of the park! *Do you dream of hummus? Try this creative recipe! 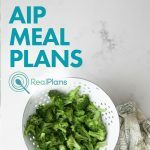 This week, I'm highlighting two simple salads that are sure to impress this summer! *This salad comes together in a flash! *Season your tuna as suggested in the recipe for a summery tuna salad. 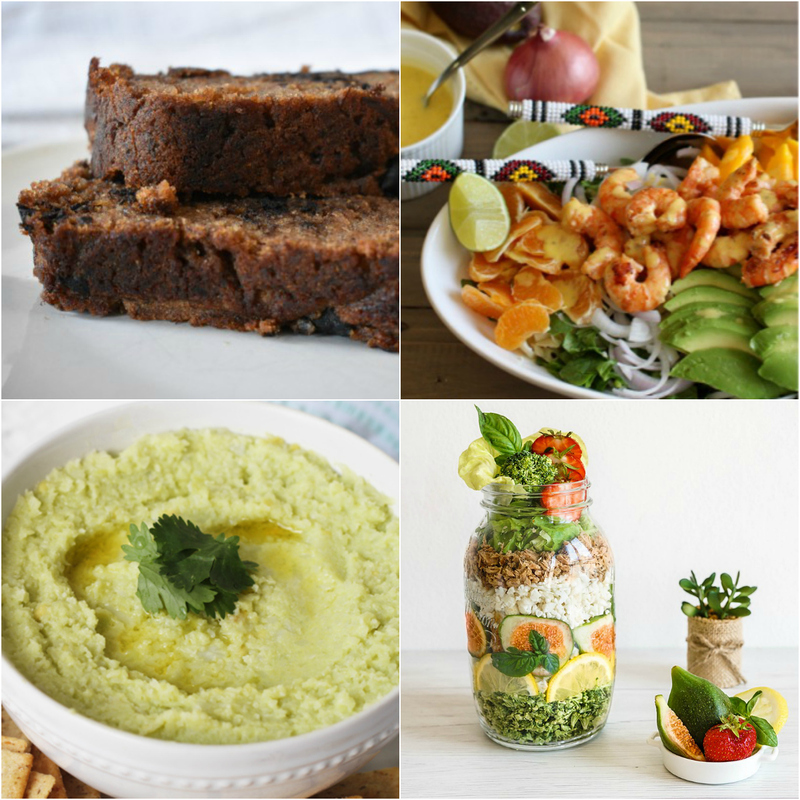 To see the favorites from this week + a whole new group of recipes, visit Roundtable #181!